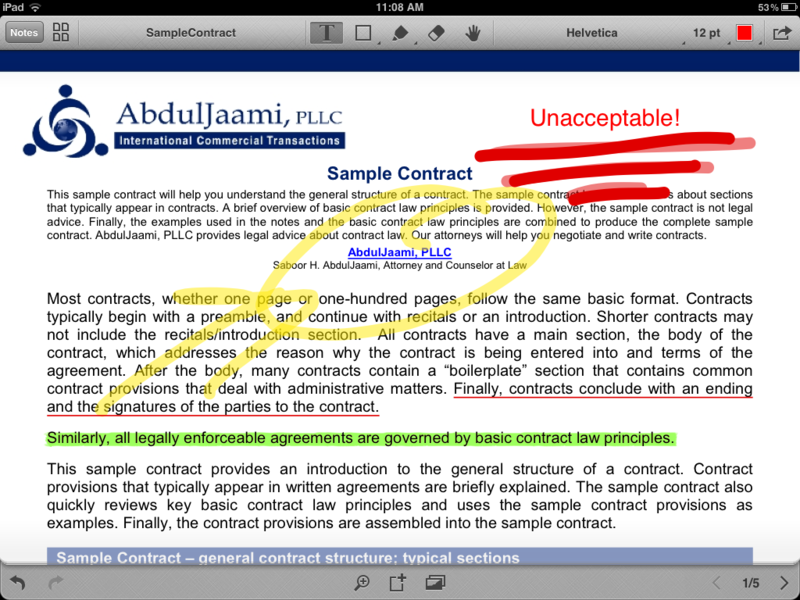 The excellent document handling apps of Readdle have launched a new addition to their family with the new Remarks for iPad. It’s an app specifically designed for marking up PDF documents or images and sending them along in a nicely packaged format for others to review. We’re fans of the Readdle family of apps here at TNW and we still use its PDF Converter for a lot of our document sharing needs. Like many other apps produced by the company, Remarks doesn’t try to be everything to everyone. Instead it concisely takes care of the issues around marking up PDF documents that you’re reviewing, likely to be returned to the sender for perusal. The app allows you to open up a PDF document, quickly add your hand scribbled or text-written notes and export it to another application, print it or email it in PDF format. There are also options that allow for text input as well as highlighting and strikethrough if you’re working with a primarily text-formatted document. We’ve also seen the use for it as a photographer or copyrighters assistant. 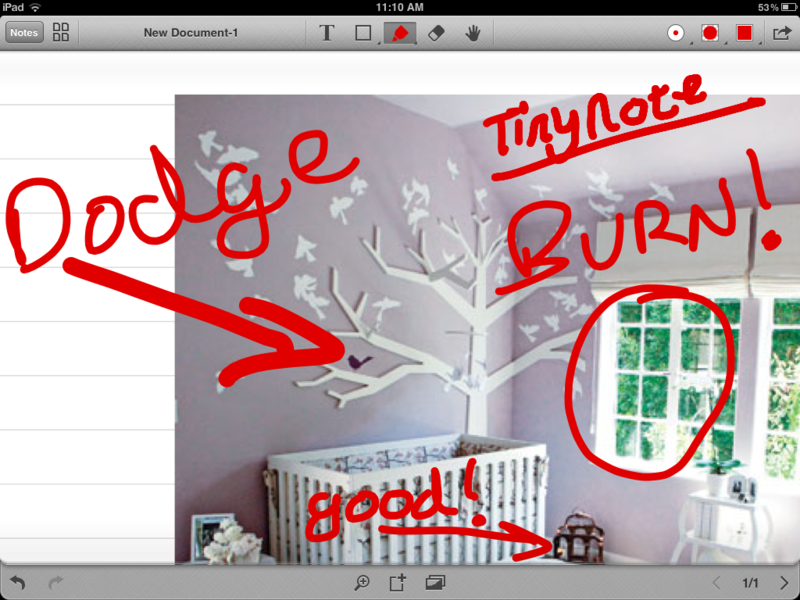 You can import images directly from your photo library and mark them up with your various notes. These can then be packaged in the sharing-friendly PDF format and sent to an artist to follow the instructions you’ve given. There’s even a nice magnified view that allows for fine tuned annotation and placement of text. This should help if you’re marking up some fine print. As with most of Readdle’s apps, Remarks features a minimal and visually pleasing interface that allows your documents to stay center stage. What controls are there are all regularly used, with little in the way of feature bloat. This is great for an app specifically designed for ‘quick notations’. You want to get in and out of a doc quickly and the app fits the bill well. 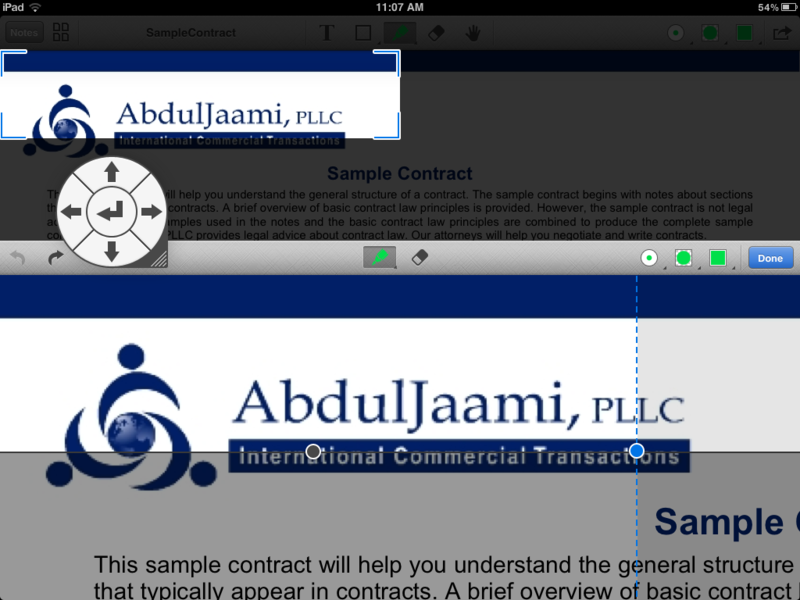 Multi-page PDFs are displayed with a tap of the grid button and you can jump around even a big document easily. This makes it easy to scan through a legal document and pop in initials and signatures wherever they’re required, another great use of Remarks. The standout feature for me, however, is the hand written notation features. The finger tracking of the app is second to none, absolutely some of the quickest and most accurate I’ve seen. Even tiny scribbles and super-quick jots are captured accurately and the feature just gets better with a stylus. It’s only a segment of the overall capabilities of the app, but there is just no substitute at times for a quickly scrawled circle, arrow and note to get your point across. Remarks is an easy add to the toolbox for anyone who has to make notes on PDF documents and ship them back out with any frequency. It’s got a solid, but not overly expansive, feature set and it’s blazingly quick. The handwriting speed and accuracy is especially exemplary among these kinds of apps. Readdle has told us that future updates will include much-requested features like cloud syncing and an even faster rendering engine.